StreetEasy announced the improvement of its 3-D floor plans supplied by New York-based tech company Floored. The new models combine still images with a 2-D model to share a real-life depiction of a place's specific use of materials, such as an exposed brick wall and natural lighting. The 3-D models will be available on select sale listings and rentals on the StreetEasy website. The more homebuyers and renters make their purchasing decisions online, the more detailed virtual property tours are going to get. 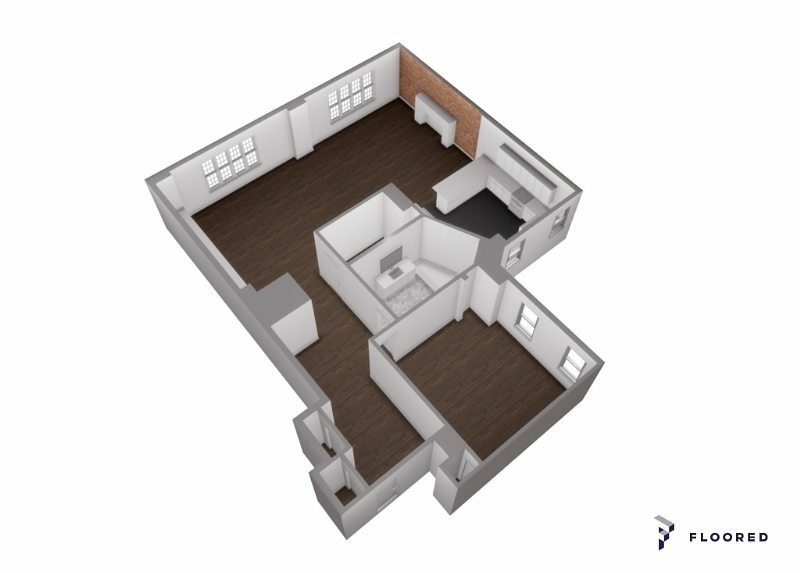 One of those recent improvements is the 3-D interactive floor plans by Floored that enable potential renters and buyers to get an in-person feel of what a space looks like. The 3-D model was customized exclusively for StreetEasy. While StreetEasy introduced its 3-D model last year to select listings, the new improvements are much more nuanced. Both accessible on desktop and mobile, the 3-D models provide views that tilt, represent physical textures, patterns and colors, and show real natural light. This update helps to highlight a few important features of a living space today: exposed brick, natural lighting and hidden charm. The process to create the interactive visualizations isn’t too complicated, either. The software uses listing photos and a 2-D floor plan, which come together to create the 3-D model. The overall process can take as little as 24 hours and doesn’t require in-house visits or specialized equipment. The key is the material-recognition technology that detects those special features of a place. The finishes and textures detected in the supplied images are then matched to a catalog of materials and are imprinted in the 3-D model. The 3-D models will be available for select for-sale listings and rentals on StreetEasy.